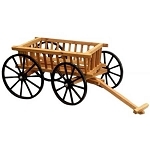 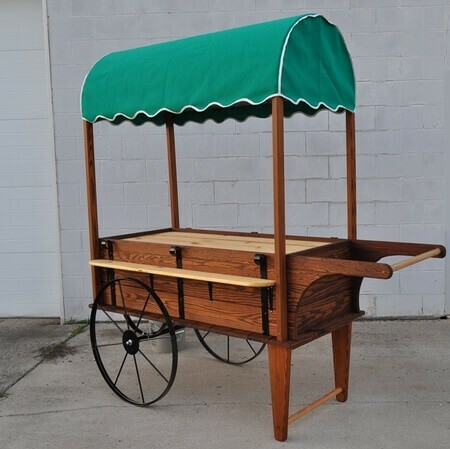 The hand made of thermally modified wood Peddler Cart with Canopy is the perfect display to portray days gone by. 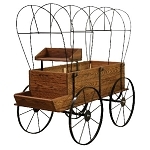 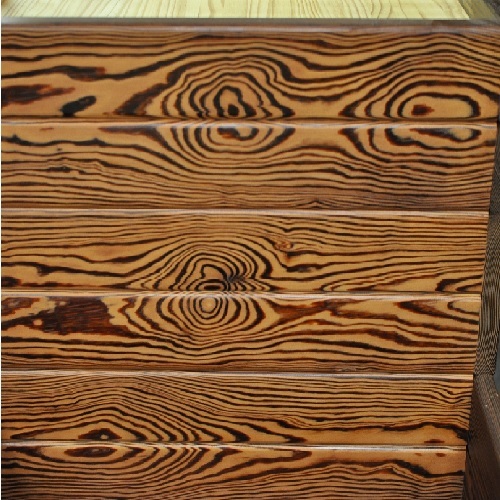 This wood display cart takes you back to another place and time. 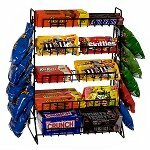 Get your products noticed with this display. 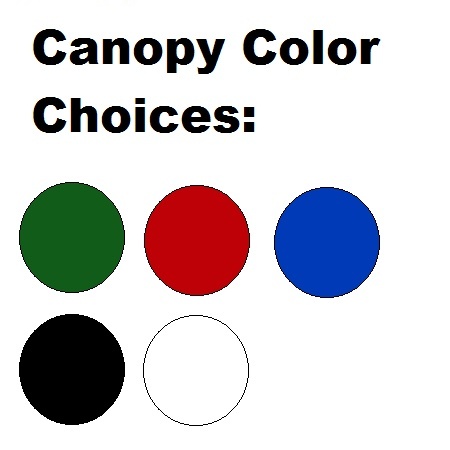 Color options for your canopy are provided at no extra charge. 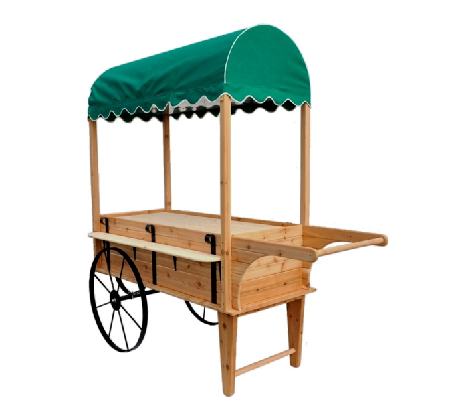 Sell anything you desire from packaged food items to beverages or non-edible items. 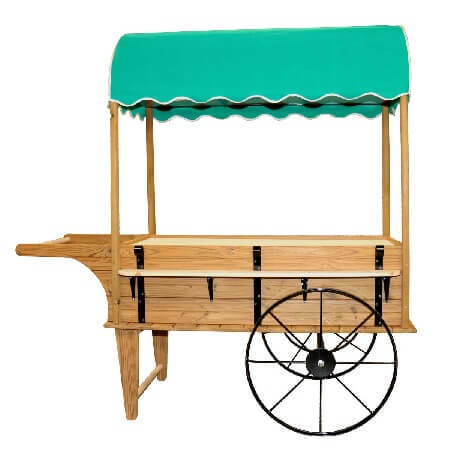 No matter what you offer up, you are sure to round up profits when you utilize this hot product for selling your merchandise. 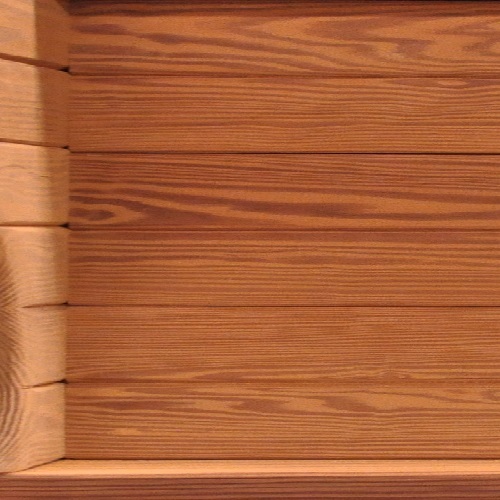 Grab the attention of passerby customers. Order yours today!